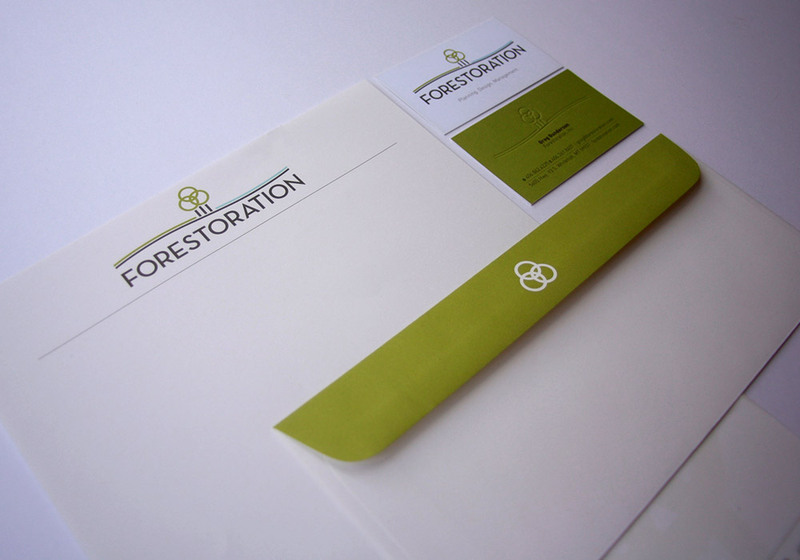 In their 10th year of operation, Forestoration was growing into a new location and needed a brand to better define their company. 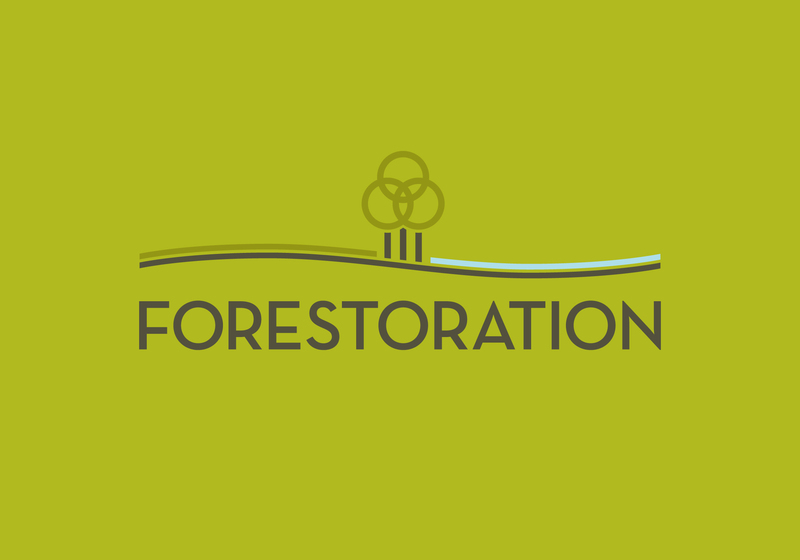 Forestoration, a land restoration and landscape architecture firm, brings together science with art and craftsmanship to see a project through from beginning to end, making sure it meets their exacting specifications every step of the way. 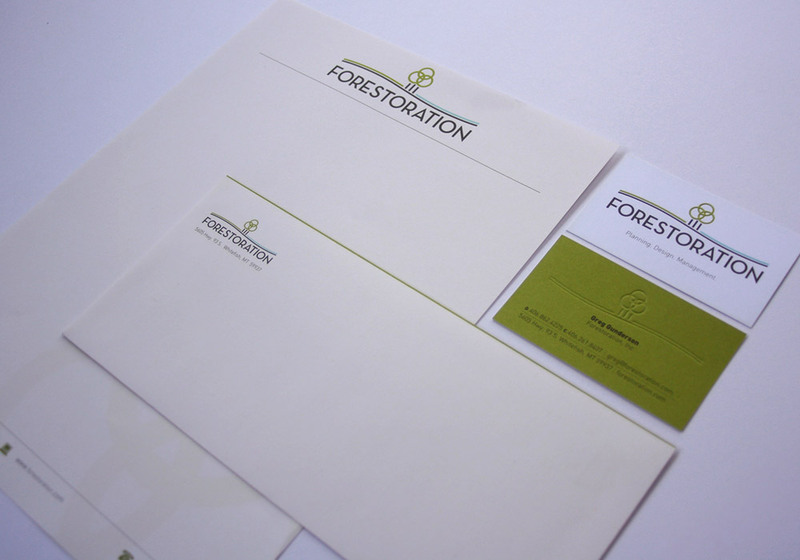 After defining their goals, we worked with Forestoration to develop a style and logo that captures the essence of their brand. 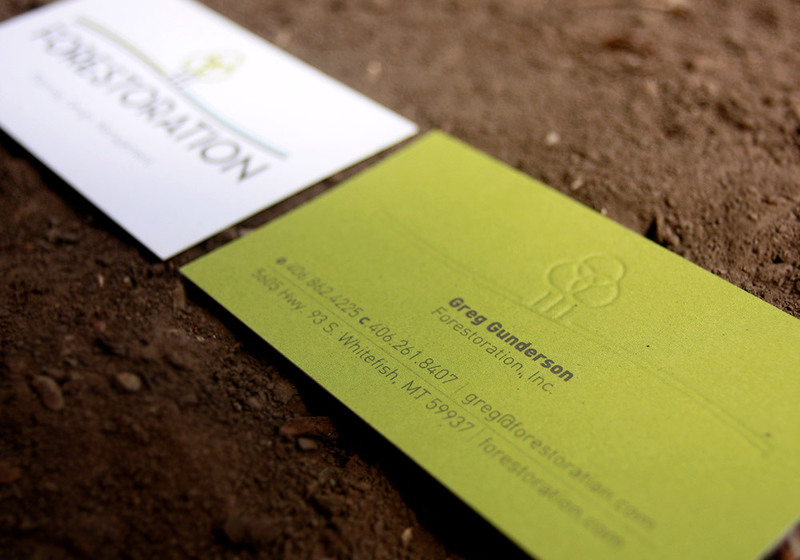 While they are a land restoration company, they are also landscape architects, and we needed to show the balance and design that they strive for in each of their projects. Furthermore, the colors and shape inside of the central tree forms connect to their sister company, The Center for Native Plants.